Clean CARFAX. CARFAX One-Owner. 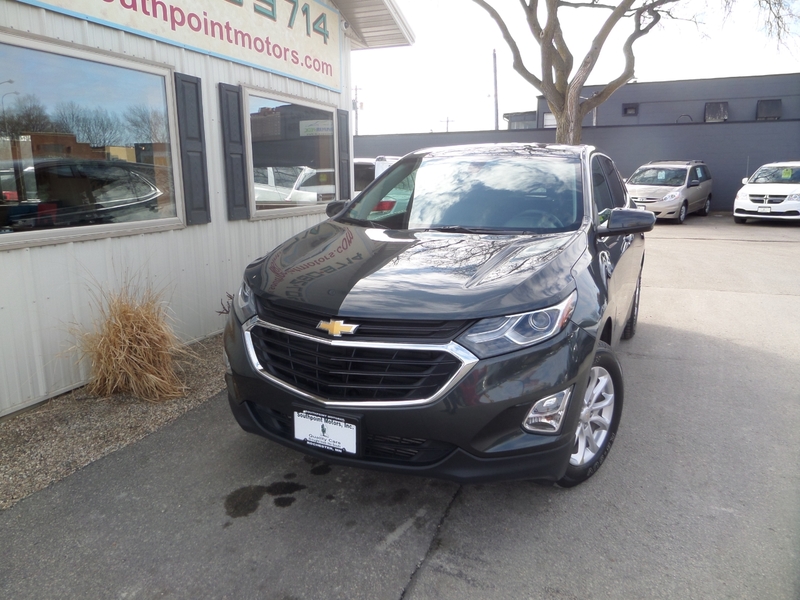 2018 Chevrolet Equinox LT 1LT 1.5L DOHC AWD Nightfall Gray Metallic 24/30 City/Highway MPG 32 Point Inspection. This Equinox comes with a One Month / 1,000 Mile Powertrain Warranty. See dealer for details.